Every corporate office deal with increasing amount of paper based documents in their daily business activities concerning customers & vendors, products & pricings, markets and financials. 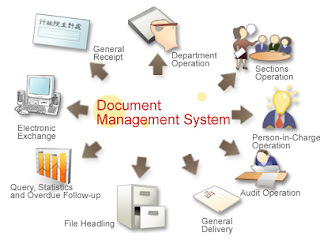 The document management system of Data Entry Help is based on its expertise and rich experience of multifaceted workflow management and large document volumes so that the company can easily meet up the requirements of its customers. 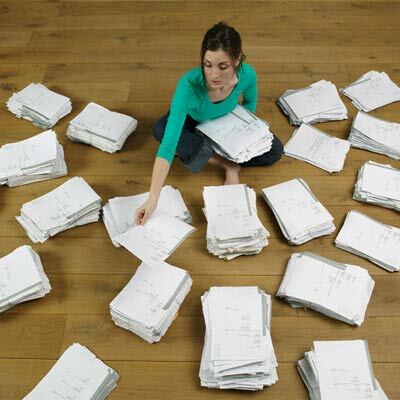 As a leading document management service provider, Data Entry Help has designed a unique process for its document management services. Initially all the data are captured with the help of data processing, data indexing, offline data entry, data conversion from any document whether it may be in paper form, letter, emails, faxes or EDI etc. Then the captured data are converted into an error-free, well-structured PDF format to make the transformation system and procedure into updated centralized system. Then apply Optical Character Recognition (OCR)/ Intelligent Character Recognition (ICR), OMR (Optical Mark recognition) for highly accurate data extraction from scanned images technology to check the accuracy and competence of the process. The final output of the data is delivered in a number of file formats for example MS Word, MS Excel, WordPerfect, PDF, XML, HTM, SGML, PageMaker, FrameMaker, Quark, or in any other format as preferred by clients. Data Entry Help can process all kinds of forms like invoices, sales, or purchase orders; market surveys, tax statements, or credit card applications; medical/insurance claims etc. Data Entry Help can also apply latest information management standards like XML/HTML coding with adherence to W3C (World Wide Web Consortium) to characterize, validate and allocate documents into structured electronic formats. Once the data or document is captured, HTML and XML coding and tags are applied and a stringent quality check is performed to the final output to ensure coding accurateness, data reliability, sequence verification, error deletion, and validation as indicated by client.